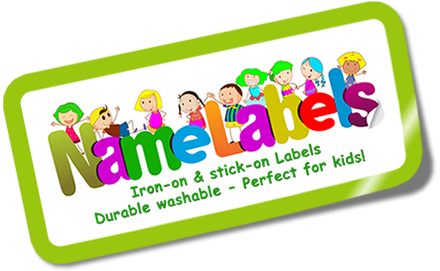 Our largest pack containing 122 labels, including iron-on, address, pencil and name labels ensuring you have enough labels for all your kids needs. 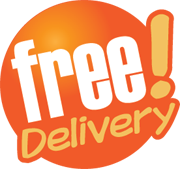 Free Delivery on all orders, big and small. 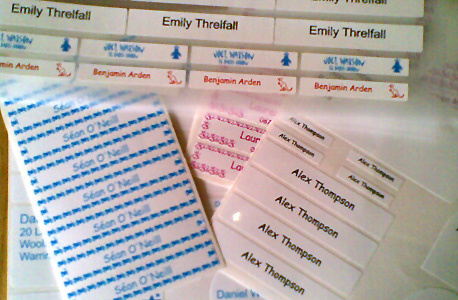 It doesn't matter if you live next door or on the other side of the world! 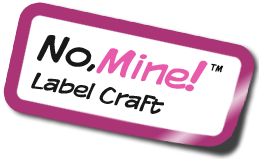 Copyright © 2007-2019 No Mine Label Craft.